Kotobukiya is going to release the 1/7th scale figure rendition of Lili from the popular arcade fighting game, Tekken Tag Tournament 2. 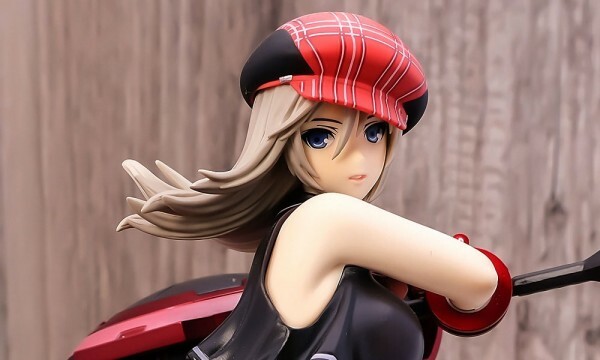 Figure is scheduled to be released April 2013 for ¥6,800. Not sure why I’m posting this here (I only post previews of the best figures) maybe because I’m a Tekken fan. But seriously, Kotobukiya needs to improve their sculpting specially when it comes to the character’s face (to think of it’s designed by Shunya Yamashita…). Body seems OK, but the face…. 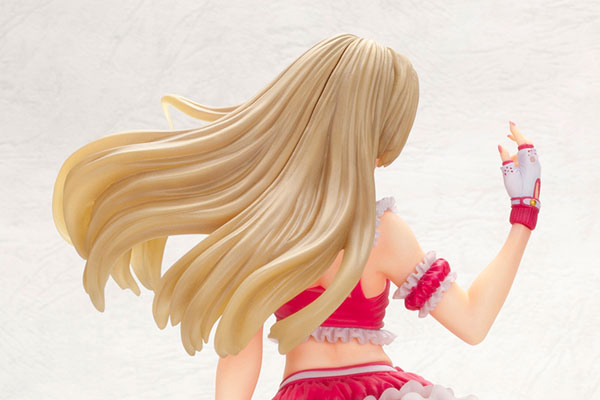 and the hair….. All Tekken bishoujo figures are like this unfortunately. No Preorder for me.